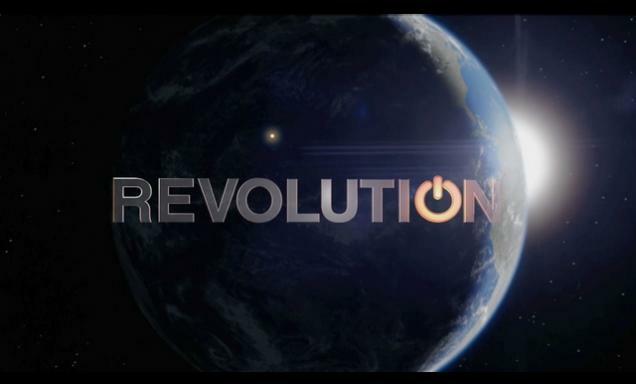 The “Revolution” is still coming back … but not for almost three more months. On March 25, the top-rated new drama in the 18-49 demographic will conclude its first season by taking some more risks that they did in the first half of the season … and they are apparently beginning with the scheduling. At the Television Critics Association on Sunday (which is where this trailer was first unveiled to begin with), NBC programming head Robert Greenblatt defended the decision to hold the return of the drama until March, saying that they would much rather run the risk of viewers getting hooked on another show during the hiatus to them airing it through the rest of the year, but alternating between new episodes and repeats. This way, they are able to try out a new series (in “Deception”) over the next two and a half months, and then bring “Revolution” on to pair up with “The Voice” for the rest of the way. In some ways, the drama really has the singing competition to thank, anyway. It has provided a fantastic lead-in audience week in and week out, and it only makes since that Greenblatt would want to continue pairing up the two shows when you consider their Monday dominance. What do you think: is “Revolution” worth checking out again in the spring? If you want to take a look back at the show’s fall finale, be sure to read our review over at the link here.